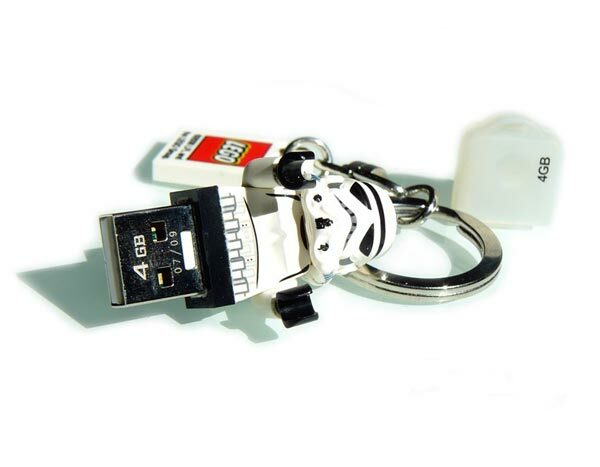 We have seen quite a few different homemade USB drives, the latest ones are these cool Lego Star Wars Minifig USB Drives. 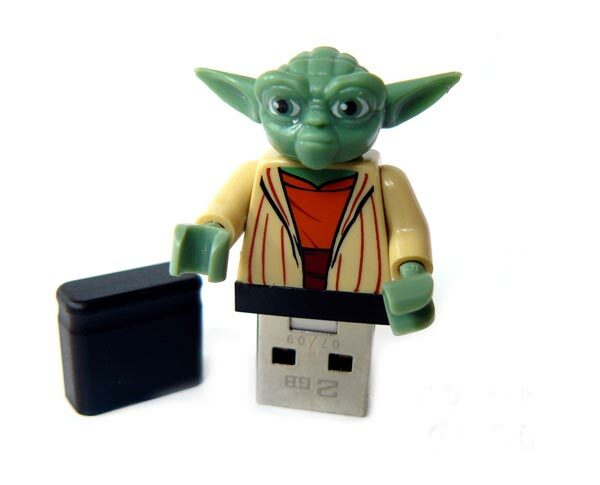 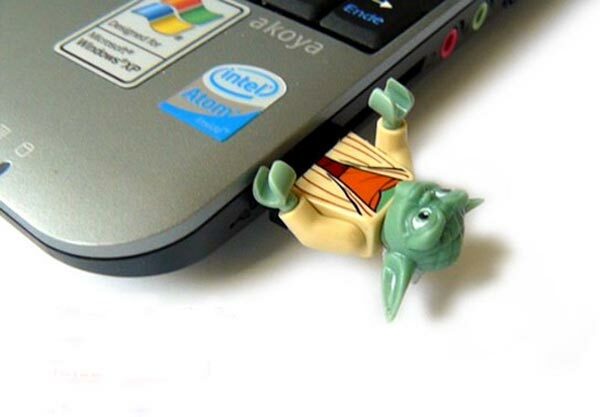 The Lego Star Wars Minifig USB Drives come in a variety of sizes from 2GB up to 4GB and there are three different Star Wars characters available, Yoda, Darth Vader and a Storm Trooper. 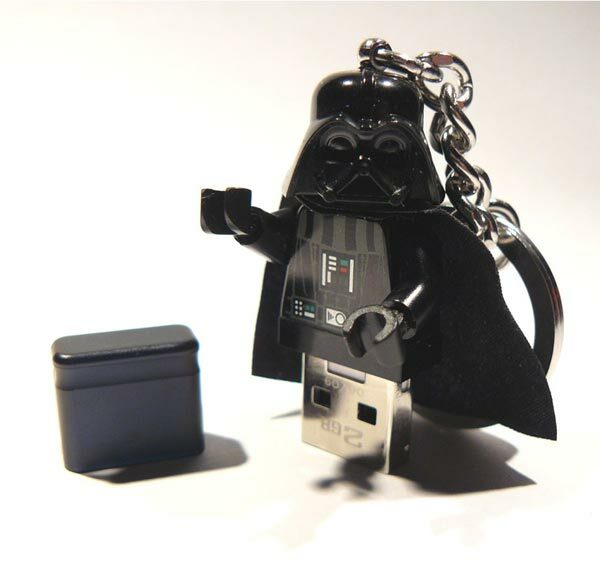 As well as these fun Star Wars Minifig USB drives, there are also some other cool Lego USB drives available, prices start at $59.95 for the 2GB version and they are available from 123smile’s shop over at Etsy.